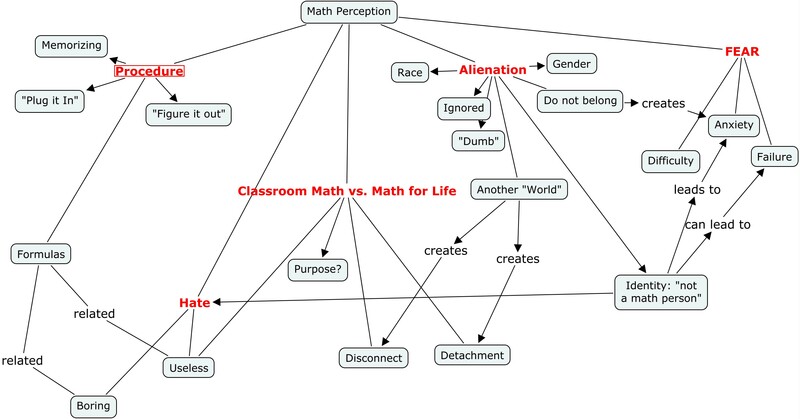 This entry was posted in High School, Mathematics, Middle School, Research and tagged Boaler, caroldweck, Classroom, education, education reform movement, Educational research, Jo Boaler, learning, Math, Mathematics, Mathematics education, stanforduniversity, Student, Teacher, teaching, Vivian Campbell. Bookmark the permalink. Your concept map contains much more than mine did; interesting reading. I carried on and read your following post about CI and group work and saw your wonderings about how it works with projects other than origami. Keep going with Jo Boaler’s course. When you get to Session 7 you will see this come alive with algebra.